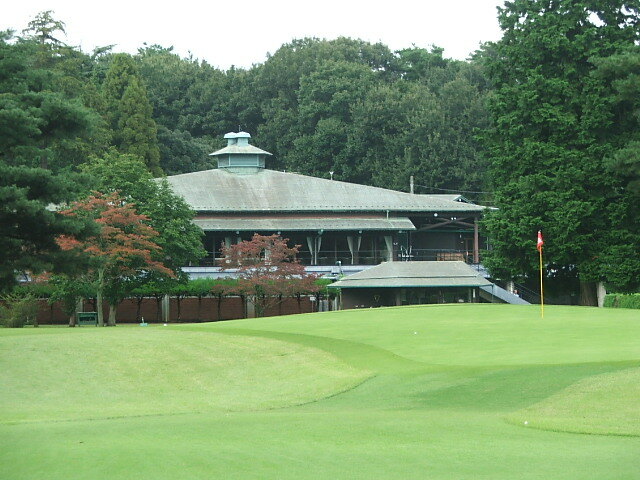 The Tokyo Golf Club opened in 1914 in Komazama and was built on leased land. It was started by Junnosuke Inoue after he visited New York and saw golf courses there. The course was moved to Asaka in the Saitama Prefecture in 1932 and was designed by C.H. Alison, who designed several courses in Japan during this time period. Unfortunately the land and course were seized by the Imperial Japanese Army during World War II. 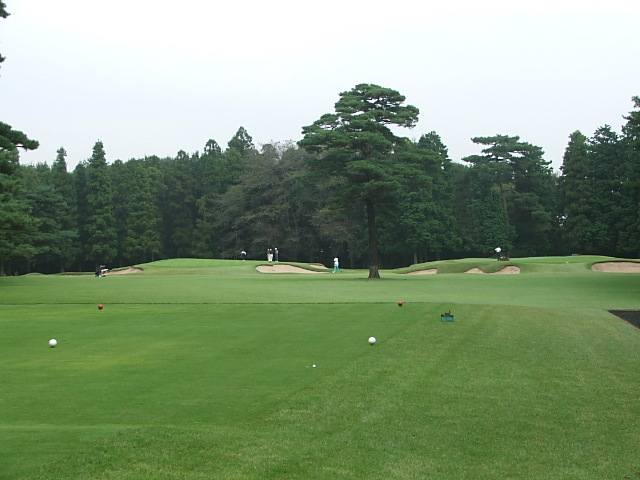 The current course, and the third incarnation of the Tokyo Golf Club was built by Kohmyo Ohtani in 1940 based on the earlier layout by Alison. It is located in Sayama City, about an hour and a half outside the city center. The U.S. Army took over the course in 1946 and returned it to the members in 1952. Alterations were made by the architect Desmond Muirhead in 1987. 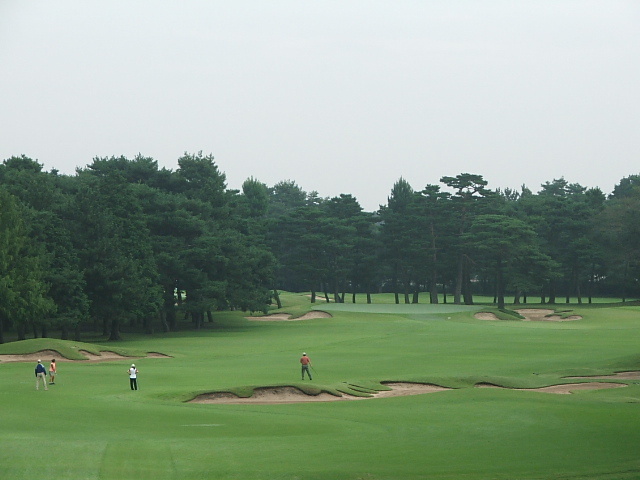 Tokyo Golf Club was the hardest of all the private courses in Japan to get on. It's the equivalent of a Muirfield club in Scotland in terms of its exclusivity and traditions. The guest green free wasn't bad at about $200. The club has the equivalent of a royal designation in the U.K. in that His Imperial Highness Prince Yasuhiko Asaka became president of the club in 1940. Tokyo Golf Club is built on relatively flat land. It is characterized by its elevated greens, fairways that get progressively narrow as you get near the green, and extremely difficult rough. I never realized how hot and humid Japan is, but it gets quite hot, especially in the peak of the summer. 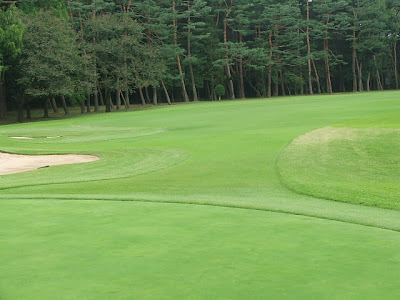 As such, many courses in Japan have two sets of greens with different types of grass. One strain that is better in cooler weather and one set is better in warm weather. The best illustration of the two-green layout can be seen below in this picture of the eighth green(s) on this challenging par three. Note one green on either side of the tree. 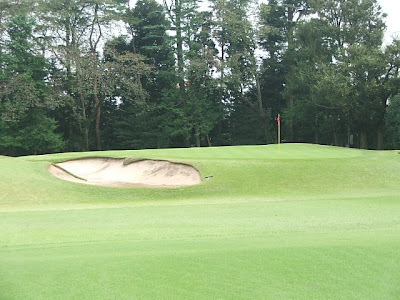 The strategic use of cross-bunkering at Tokyo in the fairways is seen on the second hole, below. The course has a lackluster front nine but a much better back nine, particularly holes ten through fourteen. 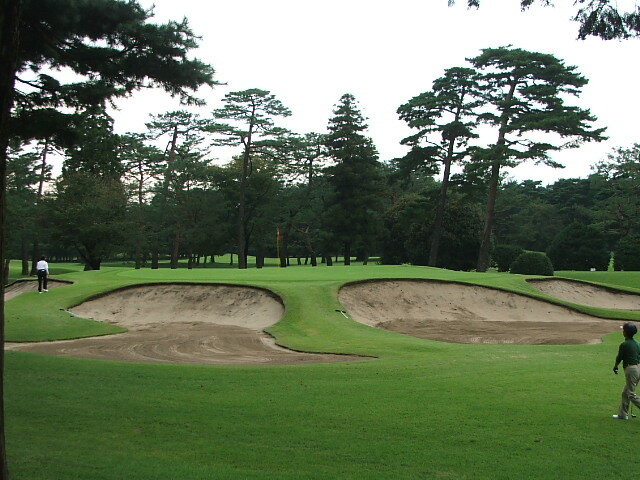 The 10th hole, pictured below, is a good example of how the fairway narrows and snakes its way toward the greens at Tokyo Golf Club, putting a premium on hitting fairways and greens. I liked the 11th hole quite a bit. It is a short par four with a highly elevated green and beautiful "Alison" bunkering. There is a Japanese Air Force base located quite nearby Tokyo Golf Club. Similar to the experiences you have at Royal Dornoch or The Old Course at St. Andrews, throughout the round there were fighter jets taking off. The 17th green at Tokyo Golf Club is again a good example of the elevation found around the putting surfaces. This beautiful downhill par three places a premium on hitting the green. Tokyo Golf Club at times reminded me of the George Thomas designed Los Angeles Country Club North Course in both style and feel. When we were done playing at Tokyo Golf Club, we had our clubs shipped to our next scheduled course, Hirono Golf Club near Kobe. Since most Japanese travel by train it is impractical to carry clubs around with you. This efficient service, which almost all courses offer, ships your golf clubs for about $10. It is a great bargain and it is nice not to have to carry around clubs in such a space constrained country. Another of Charles Alison's Japanese designed courses is immediately next door to Tokyo Golf Club and runs parallel to holes eleven and twelve - Kasumigaseki (East). This was my first visit to Tokyo and I found the city hard to take in. With 36 million people in the metropolitan area it is the largest concentration of people on the planet. Imagine a city with the geographic footprint of Los Angeles and the density of Manhattan and you have Tokyo. There are elevated highways running through the chaotic city with apartment blocks and office towers abutting the highways almost everywhere. Virtually every block is like Times Square or Piccadilly Circus in its vibrancy and use of neon. It has the ugliest architecture of any city I have ever seen with an almost absurd emphasis of utility over aesthetics. Being in Tokyo is often times a surreal experience given the scale and magnitude of everything. 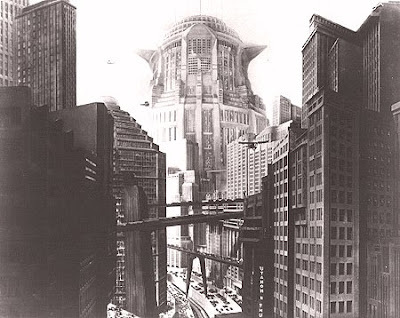 In his science fiction silent movie of 1927, Metropolis, Fritz Lang imagined an overwhelming futuristic city with cross-crossing elevated highways, unimaginable density and hyper-activity. Modern day Tokyo is that city. What makes the city a joy to visit despite its architectural banality is the Japanese people. They have a charm, sense of manners and self-discipline that makes their city truly a unique place in the world. I am quite sometimes visiting and enjoying your site. I found that you were (still are?) in Japan last week. Your comment about City of Tokyo is interesting and People in Tokyo as well. Should you have a chance to visit Japan again to play at No. 35 Hirono and No. 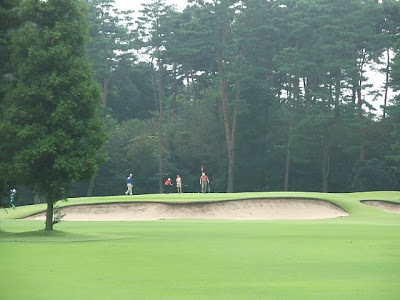 75 Naruo, please feel free to visit Lotte Kasai Golf Range in Tokyo, the world largest golf range in the world. It has 300 driving bays + 2 sand bays with 250 yards long fairway, operating 24 hours all the year round, accomodating over 600,000 golfers a year. If you found Tokyo architecture to be banal, you have clearly never visited Seoul. Or Beijing. Or Shanghai for that matter. Lotte Kasai Golf Range is a sight to behold. When was the Lotte Kasai driving range built? The operable netting system looks very similar to the one at Chelsea Piers in New York, built around 1995.